I offer mini sessions a few times per year. 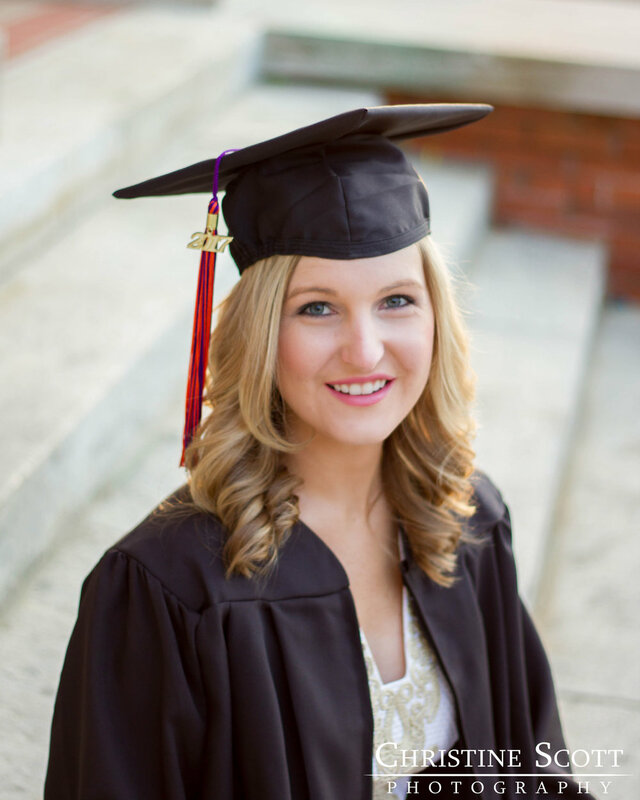 To be notified when the next mini sessions for Clemson graduates or couples have been scheduled, click here. Not only is Clemson where I spent my college years, it's where I got my start in photography and where my husband and I met, got engaged, and had our wedding. 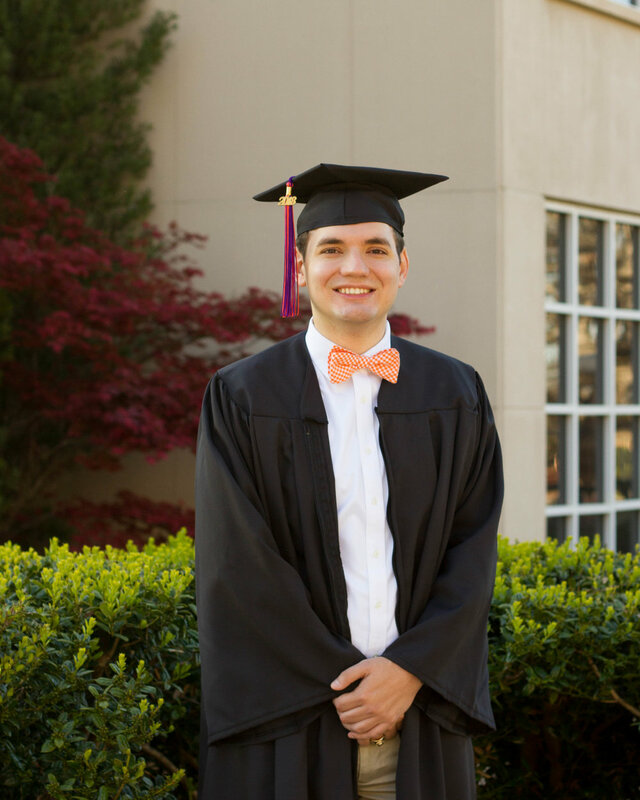 I've made many trips back to Clemson since I graduated to help soon-to-be graduates commemorate their time at a place that's become dear to their hearts. 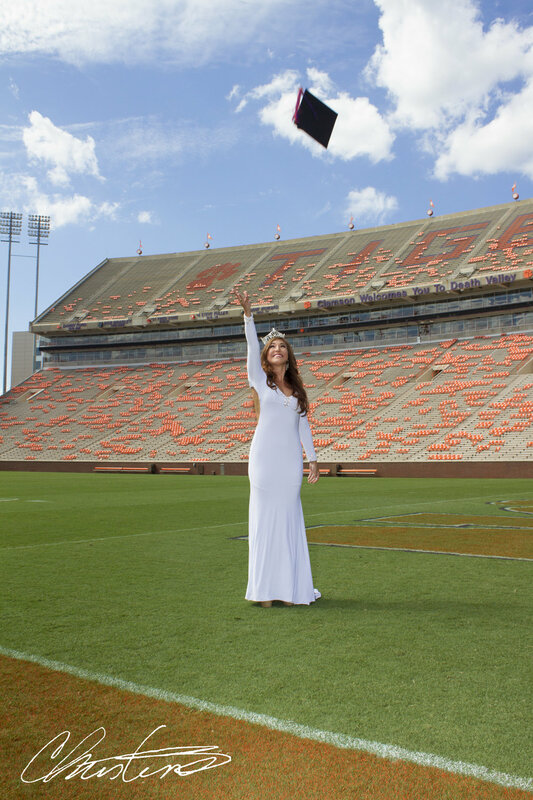 Up until this year, Clemson seniors have had the option to have a quick photo session in the Union through the yearbook so that they could have a few professional photos in their caps and gowns. Since this is the first year that Clemson will not have a yearbook, this will also be the first year that I offer mini sessions for Clemson graduates. Not only will you still be able to have a short session for less than the cost of a full-length session, the most picturesque parts of campus will be part of your pictures! I will be able to provide a cap, a 2018 tassel, and steamed gowns in different sizes for you to borrow if you don't already have your cap and gown. The session will take place at various locations on the main part of campus, such as Sikes Hall, Reflection Pond, and Bowman Field. Due to the length of time it takes to go from the main part of campus to the stadium, photos in the Death Valley area will only be available during full-length sessions. If you'd like to schedule a full-length session, click here to get in touch! "I am always thrilled when I get the opportunity to work with Christine. Photos taken by her always show a very natural and relaxed me because she’s so much fun to work with, and somehow she always finds my best angle - even though I tend to be a moving target." 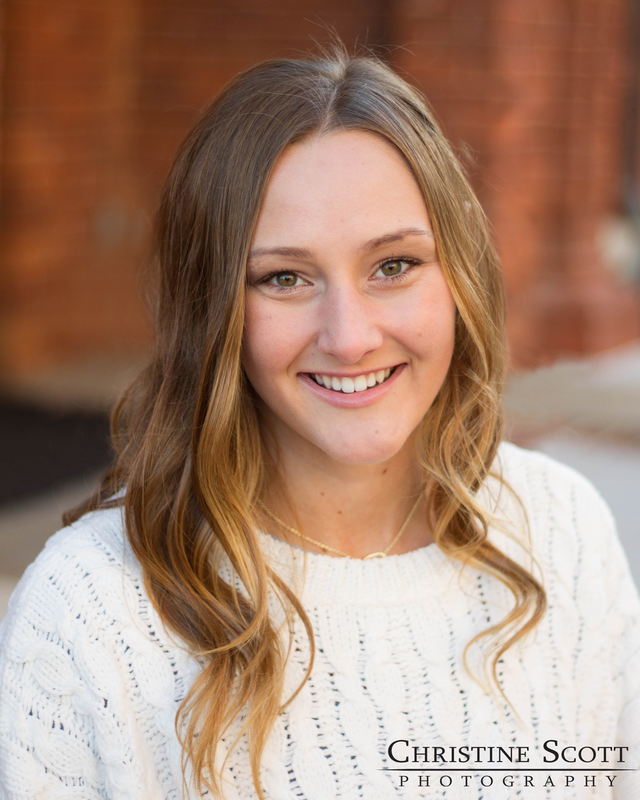 "Christine was really easy to work with, which made smiling super easy, and I didn't feel uncomfortable at all during the session." "As a Clemson graduate, I knew Christine would know the best spots on campus to take pictures and be familiar with it all. She was conscious of my poses, hair, and cord positions during the session. She had a great eye for spots on campus that would look good in pictures!" "I liked the way Christine had specific shots she had in mind but she also was flexible and let me be creative." "Thank you for capturing my favorite Clemson memories so beautifully Christine! My family and I will cherish these photos!" 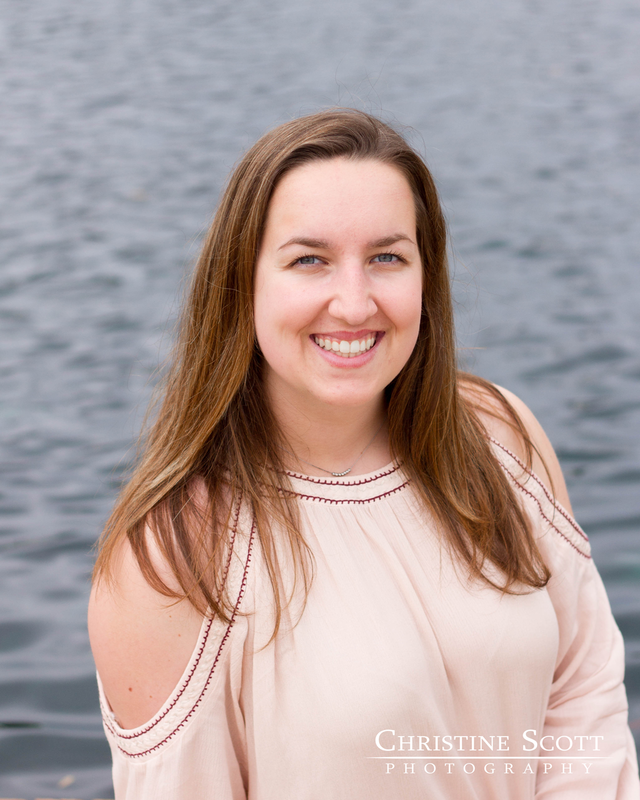 "Christine was super helpful in making me feel comfortable and giving feedback on how to pose...she really knows how to use the natural beauty of Clemson to her advantage." Want updates from me and fun photography-related content sent straight to your inbox? Join my email list!